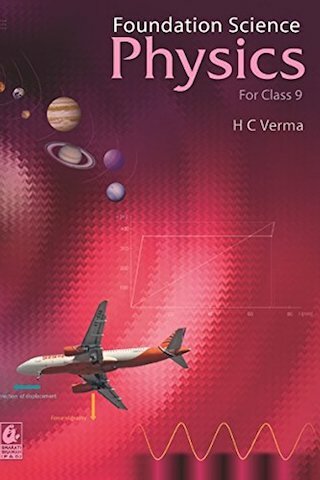 A physics book from H C VERMA. What less can you expect than GREAT? Ordered it for younger sister and I am satisfied with the decision. Simple language and a little high level to prepare for exams apart from school exams. I don't think you can get better. It is the most amazing book you'll ever have because it the way to understand basic concepts and learn better.